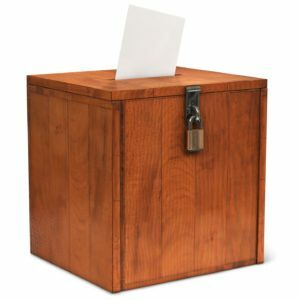 Election and ballot box security has become a high profile topic recently in the United States. The main reason is that one of the candidates in the US presidential election was constantly warning of fraud months BEFORE the election even took place! Ironically, that candidate won a very close election and there was very little claims or evidence of electoral malfeasance, even in a close election with in excess of 100 million ballots cast. But it is critical in an advanced democracy as the US to ensure a fair election. Throughout other parts of the world with less mature democracies it is even more important to put as many safeguards in place as possible to guard against election fraud. There are many elements to a good election protocol, including ballot box seals and locks. A key point above to ensure confidence in election fairness is point 4. above. It is important that all ballot materials are closely monitored and secured. The standard method for securing key election materials are simple, single-use seals which are applied to ballot boxes and other containers used for the election. Unfortunately, there are a number of drawbacks to using these standard ballot box seals, some of which are detailed in this article. The OpticalLock system provides a much more capable, secure solution than simple, single-use ballot box seals. The OpticalLock system combines the capabilities of a standard padlock, security seal and tampering tracking/alerting all in one device. The OpticalLock continuously monitors any attempts at tampering with the device and sends real-time alerts to designated election personnel in the event of any anomalous activities. Even when ballot boxes and other election containers are in transit, the on-board GPS of the OpticalLock can ensure that the containers are where they are supposed to be at all times and generate wireless alerts via Geo-fencing if the shipment leaves a predetermined route, or takes too long in-transit. In addition, the OpticalLock system gathers data which can be used as an audit trail to verify chain-of-custody and provide a high level of assurance that no tampering has taken place. The software component of the OpticalLock system uses multiple layers of encryption for all communications and stored data. You can learn more about OpticalLock and our product line using these links. 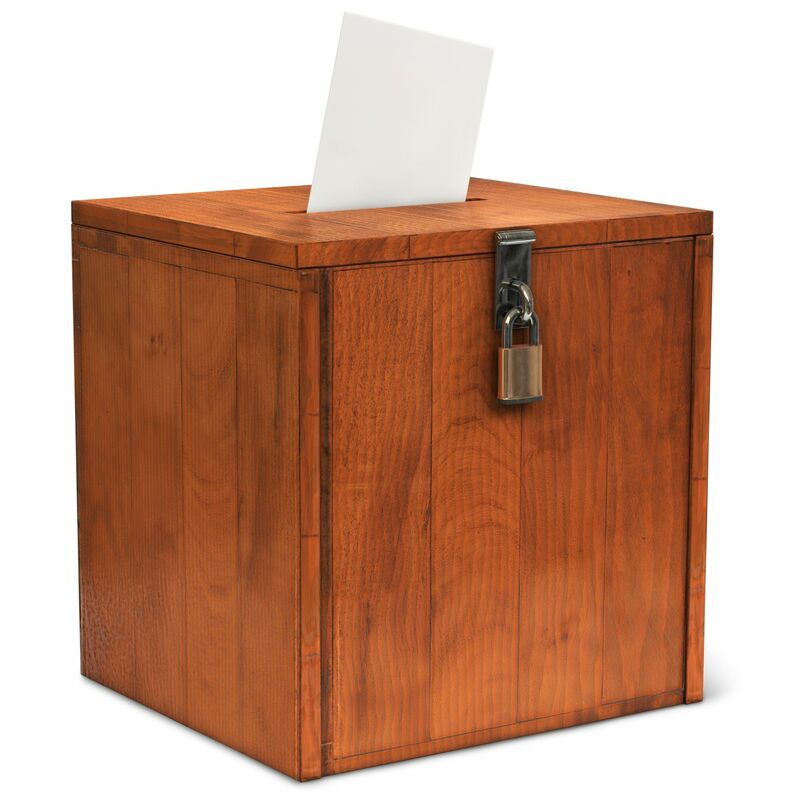 Please contact us to to explore how OpticalLock products can enhance your election ballot box security strategy today!